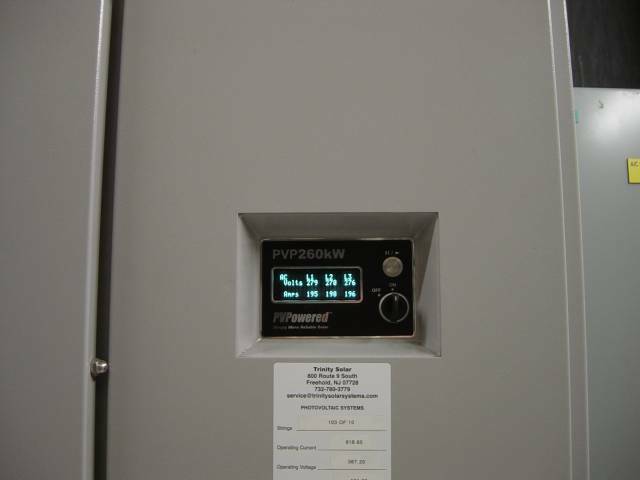 I have seen 2 types of PV systems, the ones where only DC current comes down from the roof to inverters in the house. The other style would be where each panel on the roof has it's own inverter and AC current comes down from the roof. With the second style system the panels on the roof are connected to the internet so that owner can watch and read and print out what each individual panel is doing. He can tell if 1 panel is broken or not working properly. It is a very neat system, IMHO.